Fruit Ninja – Games for Android 2018 – Free download. 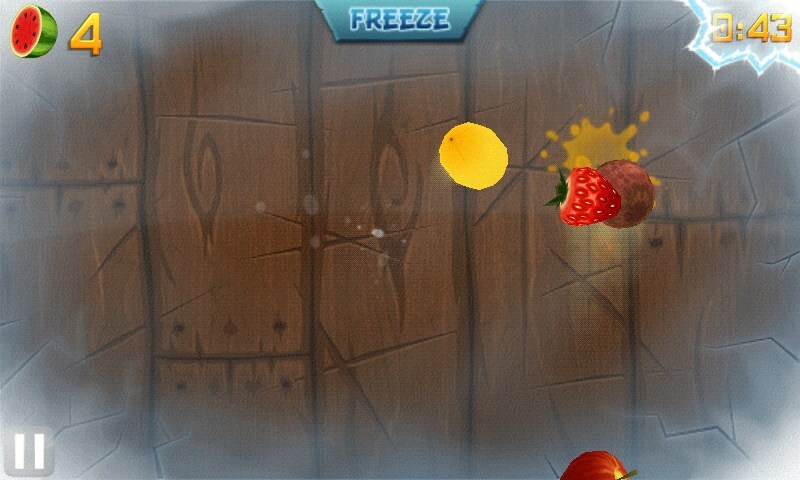 Fruit Ninja – Slice fruit with your fingers. 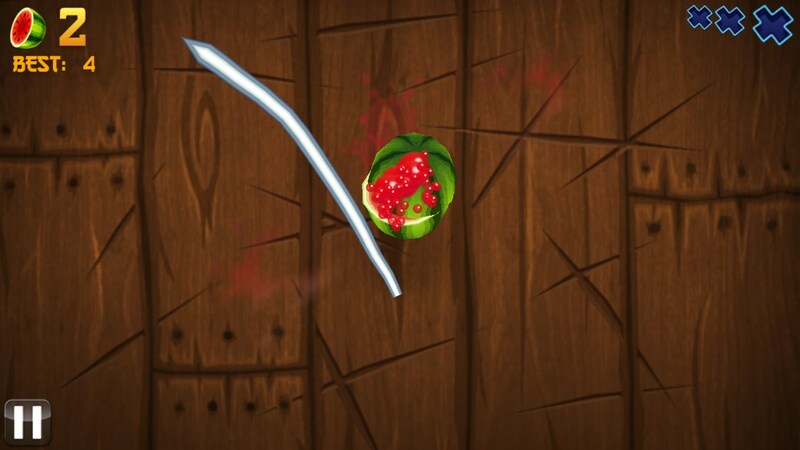 Fruit Ninja is a highly dynamic slicer game for Android that is considered as the genre classic masterpiece. 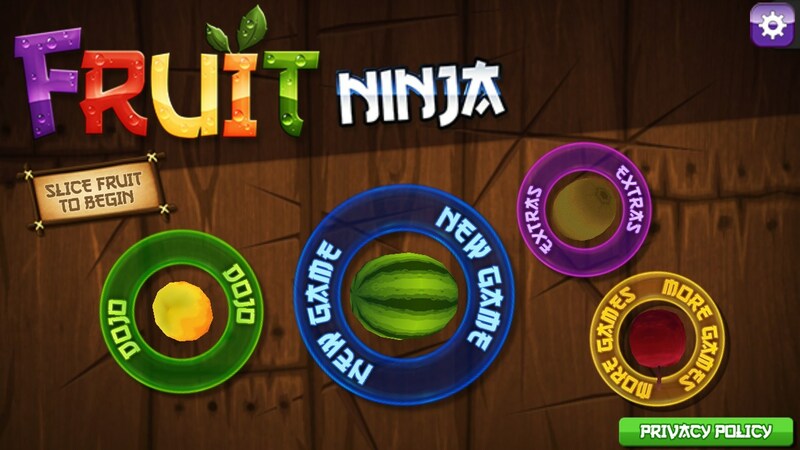 You will be able to become a ninja whose aim is to continuously slice various fruit and dodge bombs. The game was released by Halfbrick Studios in 2010 and has been downloaded for over 100 mln times. It features good 3D graphics, addictive game play, and several game modes to choose from as well as dozens of perks and boosts you can buy on in-game or real money. 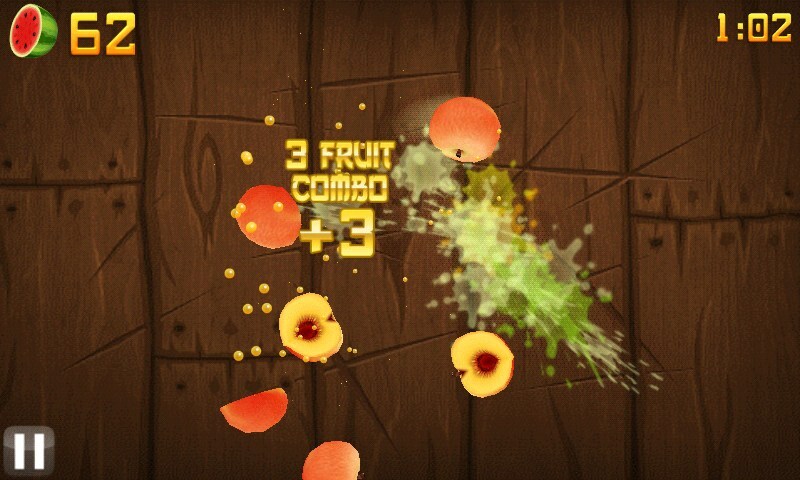 Fruit Ninja is really easy to play. Controls both in the menu and game are based on swiping or slicing gestures. Pick out the game mode you like and slice as many fruit as possible. 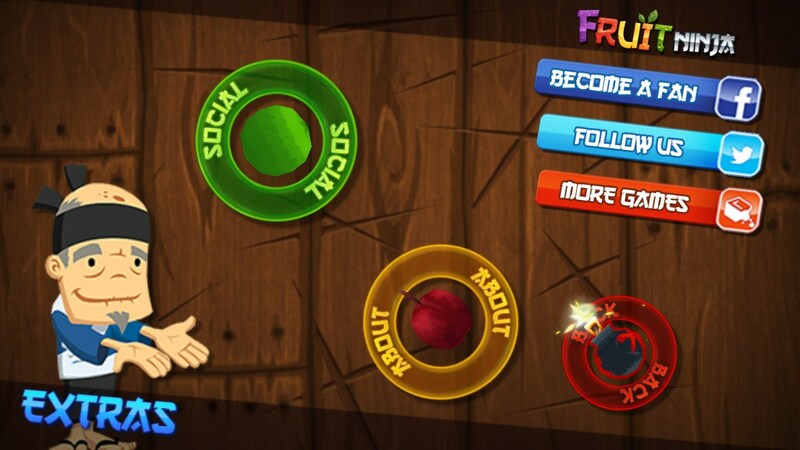 In the normal mode you will need to continuously slice fruit and dodge bombs. 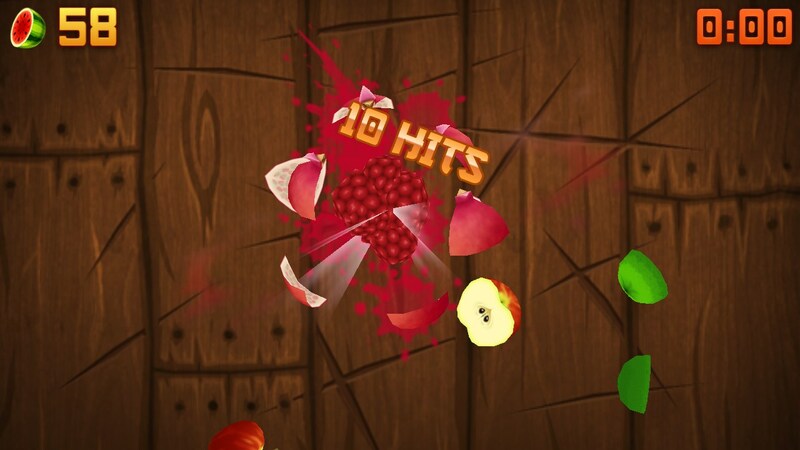 If you skip three fruit or hit a bomb, you will lose. Arcade and Zen mode are almost the same, the only difference is that there is a time limit set. In Arcade mode bombs just steal 10 seconds of your time, whilst in Zen modes there are no bombs at all. The more fruit you slice in one go, the more points you receive. 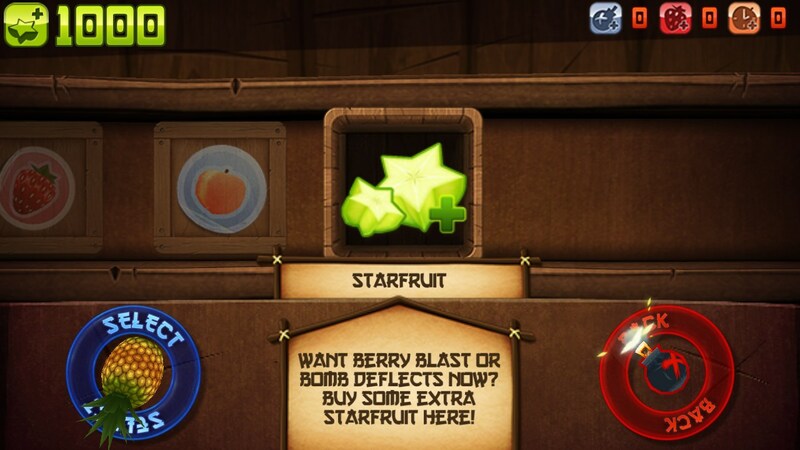 In certain game modes you will also be able to slice magic fruit that will give you extra points or provide you other perks. To make playing easier, you can spend in-game money to buy boosts that protect you against bombs or give you extra time. The game is highly addictive and it’s really exciting to slice the juicy fruit and watch them splash all around the screen. Colorful splashes and dynamic game play. The only drawback that we can list are built-in ads. However, they don’t really interfere with your playing. 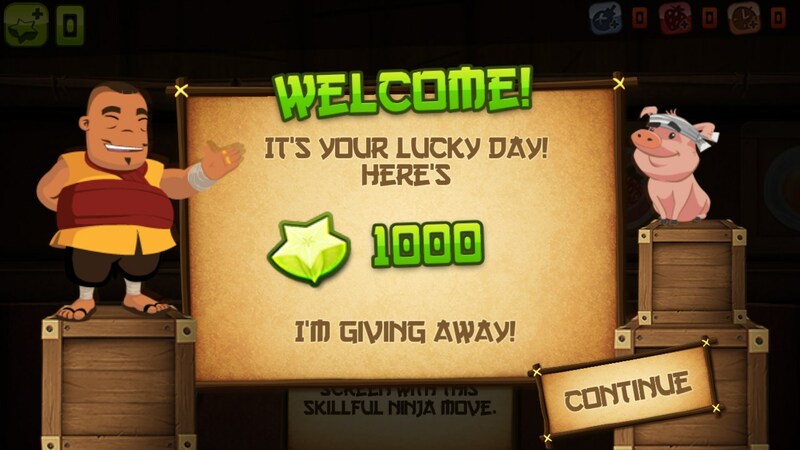 Fruit Ninja for Android is one of the most downloadable games for mobile devices ever. It’s beautiful, addictive, dynamic, and free. Be sure to check it out! Please keep any app related discussions in their own comments section. Please use: app4smart.com/en/343-temp... for Temple Run and app4smart.com/en/909-temp... for Temple Run 2. If you require assistance with any of these apps please post there. This game is very intresting..